A recent report contends that Maryland's most-affluent county has suffered from "extraordinarily soft" job growth. Officials counter that the report used incorrect comparisons, cherry-picked data and outdated metrics. 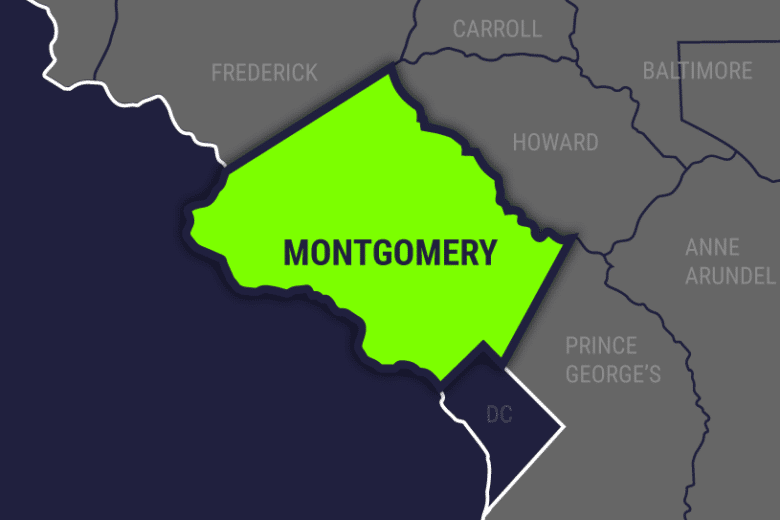 WASHINGTON — Montgomery County Council President Hans Riemer dismissed a report saying that the Maryland county is lagging in job creation, that its economy is underperforming, and that it risks deep financial stress without some fundamental changes. Referring to the Sage Policy Group’s economic report out last week, Riemer said the analysis makes incorrect comparisons: Montgomery is most like Fairfax County, Virginia, Riemer said. Using 2010–2017 figures from the Bureau of Labor Statistics, he said Montgomery County outperformed its neighbor—narrowly— on private sector job and wage growth. “We are generally in a much stronger position than that report would have you believe,” he said. County Executive Ike Leggett also disputed the findings in the report, saying the authors “cherry-picked” the data. While Leggett conceded that there are weaknesses in the local economy — relying too heavily on federal and area government jobs, for example — he argued that one of the metrics used to determine the county’s economic strength was invalid. Using office vacancy rates as a benchmark for the health of the business climate isn’t useful, Leggett said. “The utilization of office space isn’t the same as it was five, 10 years ago” said Leggett. He noted a recent visit to one law firm that used to occupy up to four floors in one building. Now, he said, the same firm takes up just 2 1/2 floors. “Everybody has smaller offices, they have cubicles, they have lots of different arrangements in terms of conference space,” he said. The Montgomery County Economic Development Corporation also weighed in on last week’s reports, offering figures stating that in fiscal year 2018, there are 33 businesses “in the pipeline” that would generate 3,727 jobs, and that 55 startups or small businesses have been assisted. His conclusion stated in part that one way to do that is to attract Amazon HQ2, the retail giant’s second headquarters. Last week, the county celebrated, along with Republican Gov. Larry Hogan, the signing of a bill authorizing up to $5.2 billion in incentives designed to attract Amazon.